6f59a624a3f97cf aka Jane Dawkins is a half-blood witch living in The Gang, but you'll not get the place from me. She wields a 11¼" Mahogany, Leprechaun Hair wand, and is a member of the unsorted masses of Hogwarts students just off the train eagerly crowding around the Sorting Hat. Her favorite Harry Potter book is Harry Potter and the Deathly Hallows and her favorite Harry Potter character is Remus Lupin. I was born into a workhouse, and damn near was sold to sailors for me bad behavior you see, if'n i hadn't run off and escaped right soon as i eavesdropped the whole plot. 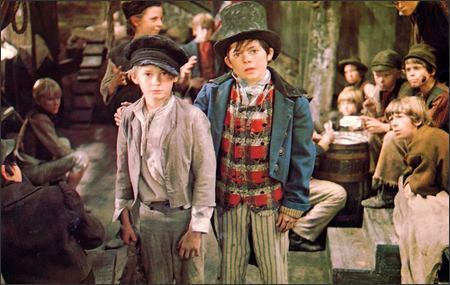 i wandered around the city, getting me money for what little food i could by any means possible, when i was found and picked up by no less than the Artful-Dodger himself! The old man took me in, sure as i earn my keep, and here i am now. If you don't take pocket-handkerchiefs and watches, some other cove will; so that the coves that lose 'em will be the worse, and you'll be all the worse too, and nobody half a ha'p'orth the better, except the chaps wot gets them - and you've just as good a right to them as they have.